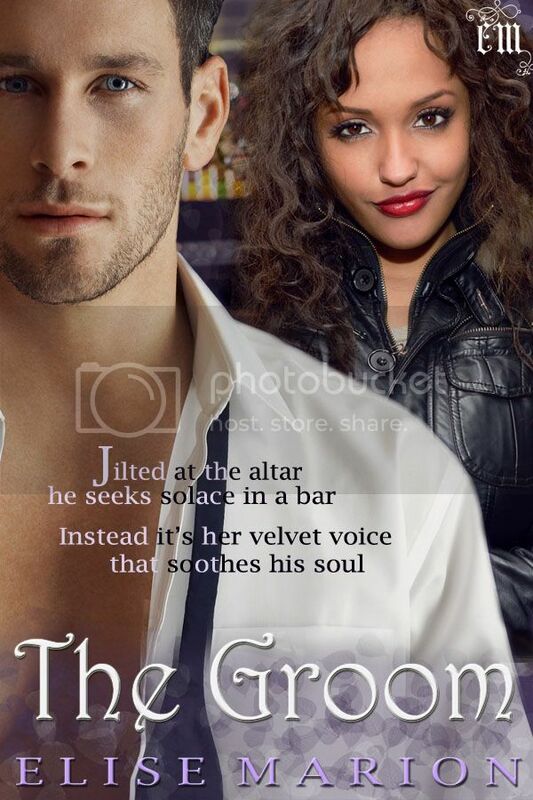 I'm happy to be a part of the release of Elise's Marion's newest contemporary romance novel, The Groom. Our motto above says it all. Publishing both e-books plus print-on-demand for our novel-length books means that if you feel like something to read at any time of the day or night, you can download a reasonably-priced, quality book within minutes from your choice of booksellers, including our own digital shop. If you prefer to hold a paperback in your hands, our print-on-demand printer has presses in the US, UK, Europe and Australia, meaning shorter delivery times and lower postage costs to you.